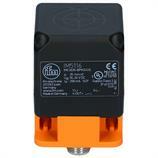 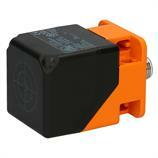 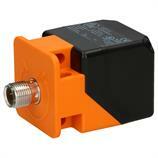 The rectangular inductive sensor IM5116 - IMC3035-BPKG/US-100-DPS from ifm operates with a supply voltage of 10-36 V DC, NO. Thanks to its design the inductive sensor IM5116 - IMC3035-BPKG/US-100-DPS is compatible with many mechanical limit switches and can therefore easily be replaced in case of maintenance. 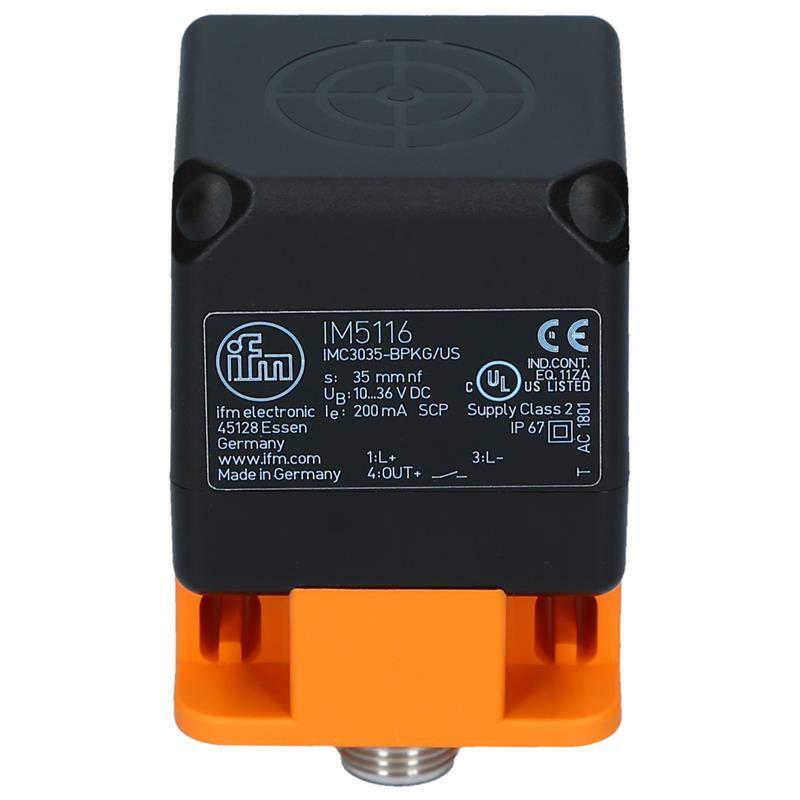 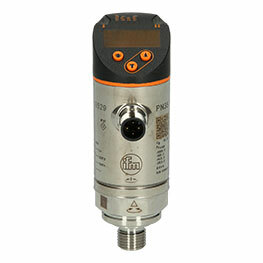 With its 35 mm sensing range with non-flush installation, the inductive sensor IM5116 - IMC3035-BPKG/US-100-DPS is the optimum proximity switch for many applications in conveying.